Purecog is focussed on minimising waste and maximising resource efficiency. 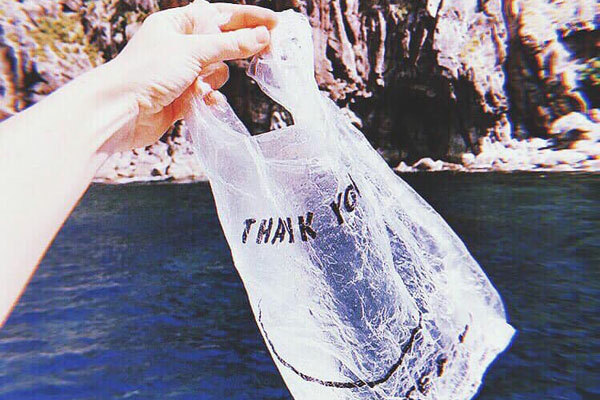 Purecog, a Dubai-based company focussed on minimising waste and maximising resource efficiency, has launched an initiative to assess and reduce the harmful and costly plastic footprint of organisations within the tourism, hospitality and healthcare sectors, in the Middle East. Since the 1950's, around 8 billion tons of plastic (that's 800,000 Eiffel Towers) has been produced, only 9 per cent of which has been recycled. It's easy to see how this figure has accumulated, with 2 million plastic bags and 1 million plastic bottles bought and used around the world, every single minute! The majority of this plastic ends up in landfill sites or the ocean, killing 1.1 million animals annually. It is statistics like these, which led to an overwhelming vote by members of the European Parliament, to ban all single-use plastics in Europe, by 2021. By pioneering single-use, thin-film plastic replacement products such as water-soluble polymer shopping bags at the resource end, and upcycling technologies at the waste management end, Purecog is able to work closely with an organisation, first auditing and reporting on the single-use plastic footprint in all areas, then offering practical solutions to improve not only a company's green credentials, but more significantly, its bottom line.